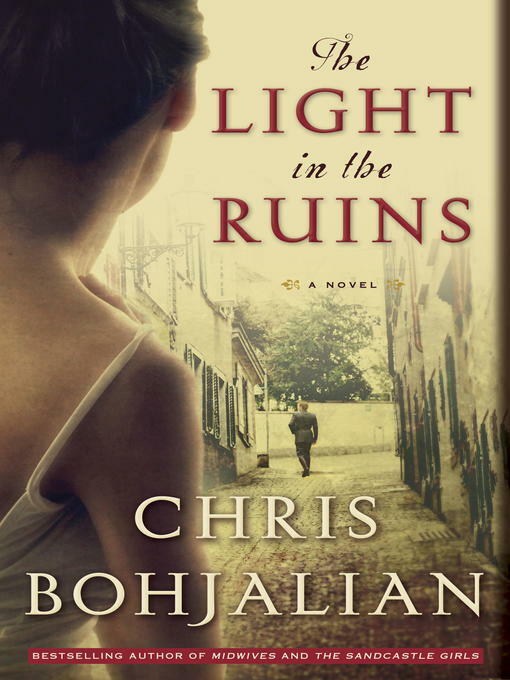 From the New York Times bestselling author of Midwives and The Sandcastle Girls comes a spellbinding novel of love, despair, and revenge--set in war-ravaged Tuscany. 1943: Tucked away in the idyllic hills south of Florence, the Rosatis, an Italian family of noble lineage, believe that the walls of their ancient villa will keep them safe from the war raging across Europe. Eighteen-year-old Cristina spends her days swimming in the pool, playing with her young niece and nephew, and wandering aimlessly amid the estate's gardens and olive groves. But when two soldiers, a German and an Italian, arrive at the villa asking to see an ancient Etruscan burial site, the Rosatis' bucolic tranquility is shattered. A young German lieutenant begins to court Cristina, the Nazis descend upon the estate demanding hospitality, and what was once their sanctuary becomes their prison. 1955: Serafina Bettini, an investigator with the Florence police department, has her own demons. A beautiful woman, Serafina carefully hides her scars along with her haunting memories of the war. But when she is assigned to a gruesome new case--a serial killer targeting the Rosatis, murdering the remnants of the family one-by-one in cold blood--Serafina finds herself digging into a past that involves both the victims and her own tragic history.